What Are the 3 Kinds of Distracted Driving? Distracted driving collisions are particularly devastating because they are so easily preventable. They also happen to be incredibly prevalent, which means you risk getting into an accident with a distracted driver every time you get behind the wheel. [Read more…] about What Are the 3 Kinds of Distracted Driving? What Should You Look for When Hiring an Accident Attorney in Irvine? 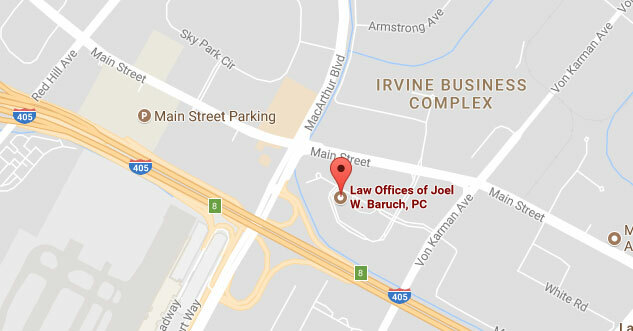 [Read more…] about What Should You Look for When Hiring an Accident Attorney in Irvine? According to The Orange County Register, a two-vehicle collision between a minivan and a sedan resulted in the death of one woman. The incident occurred on the 91 freeway in Anaheim on a Sunday morning earlier this month. The California Highway Patrol responded to the fatal accident shortly after 2 a.m. Investigators report that the woman who died in the collision had been riding as a passenger in the minivan.